When it comes to getting a lender’s approval to buy or refinance a home, there are 3 numbers that matter the most — your credit score, debt-to-income ratio, and loan-to-value ratio. These numbers can affect your ability to qualify for a mortgage and how much it costs you. Here’s a rundown of what they are and why they matter. You’re probably already familiar with this one. A credit score is a three-digit number, typically between 300-850, that measures a person’s borrowing history. There are three main credit bureaus (Equifax, Experian and TransUnion) that each calculate their own credit score for you based on your payment history, how much debt you have, your credit limit usage, etc. With your permission, lenders request your credit score from one or all of the credit bureaus through a ”soft” or “hard” credit check. A “soft” check is done earlier in the mortgage process, like during a basic pre-approval. It doesn’t affect your credit score in any way. A “hard” check is done when you're ready to submit an application. It signifies to credit bureaus that you’re interested in opening a new line of credit, so it will have a small impact on your credit score (usually less than five points). The good news is, credit bureaus will typically only dock your score once within a 30-day period. So your score should only be affected once, no matter how many mortgage lenders do a “hard” credit check during that time. Your credit score helps mortgage lenders evaluate your likelihood of paying back your loan. Many lenders have a minimum credit score for their loans. Plus, the higher your credit score, the better the interest rates your lender will offer. For example, depending on the specifics of the loan, a 20-point increase in your credit score could reduce your rate enough to save you thousands of dollars over the life of the loan. A higher credit score can also help lower your rate for mortgage insurance, which is required for loans with less than 20% equity. 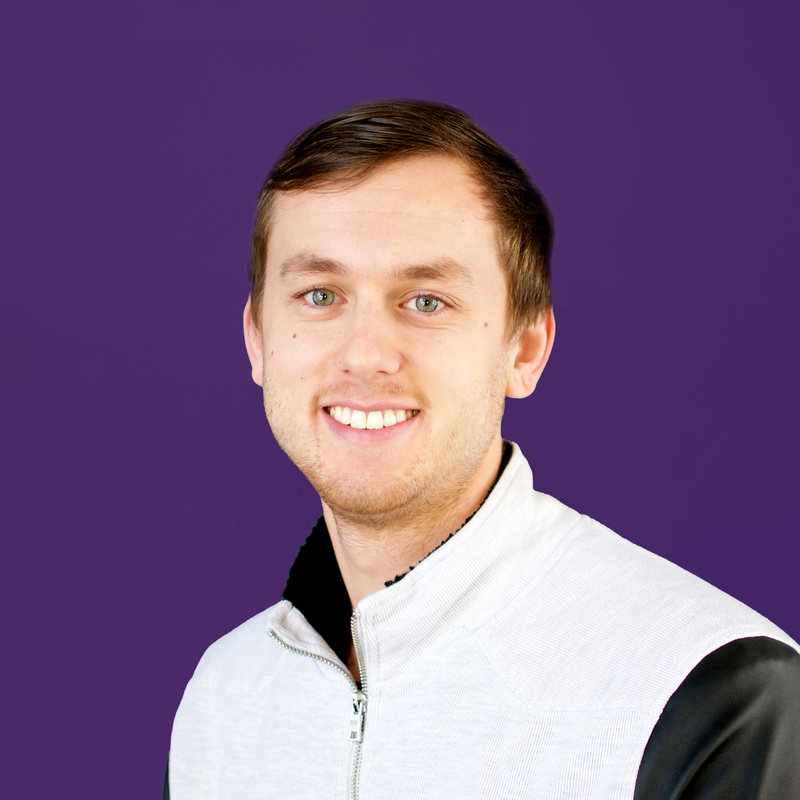 At Better, we currently offer loans to borrowers with a credit score of 620 or above, with higher credit scores qualifying for better rates (given that other factors like debt-to-income ratio have been satisfied). Start off by getting your credit score for free through our basic pre-approval “soft” check (which doesn’t affect your credit score). If you have some time before you buy or refinance your home, consider improving your score to help you save on your mortgage. Here are some tips to help you boost your credit score. If you are buying a home and want to calculate your LTV, it’s easy to do yourself. First, subtract your down payment amount from the value of the house. Then, divide that number by the value of the house. For example, if the property is valued at $200,000 and your down payment is $20,000, your LTV would be 90%. Another way to get your LTV is to subtract your down payment percent from 100%. So if you’re making a 20% down payment, your initial LTV would be 80%. If you are refinancing your home and want to calculate your LTV, divide the remaining balance on your mortgage by the value of your home. For example, if your home is valued at $200,000 and your loan balance is $150,000, your LTV would be 75%. For a home purchase, lenders often have a maximum LTV (i.e. down payment minimum). Your exact LTV maximum depends on things like your property type, your loan amount, whether or not you’re a first-time homebuyer, how you’ll be using the property, etc. At Better, we offer loans with LTVs as high as 97% (i.e. a 3% minimum down payment). For a home refinance, your LTV is important if you’re looking to do a cash-out refinance or get rid of mortgage insurance. Homeowners often do cash-out refinances for home renovations or debt consolidation. If you’re thinking about a cash-out refinance, most lenders require that your LTV stays at or below 80% post-refinance (for a single-unit primary residence; maximum LTVs for other properties may vary). If you’re looking to get rid of mortgage insurance down the road, your LTV is the deciding factor. Remember that the more payments you make towards your mortgage, the lower your LTV will be. When you pay off enough of your loan that your LTV reaches 78%, mortgage insurance for conventional, non-government loans cancels automatically. Mortgage insurance can also be canceled slightly earlier, at 80% LTV, upon your request, given that you’ve met your lender’s criteria. Remember that mortgage insurance for government loans like FHA can’t be cancelled and is paid for the life of the loan. Your debt-to-income ratio (DTI) helps lenders understand how much you can afford to pay for a mortgage each month given your existing monthly debt payments. Lenders add up what your monthly debt will be once you have your new home (e.g. any monthly payments for student loans, car loans, credit card bills, etc. plus your future mortgage payment) and divide it by your gross monthly income (i.e. how much money you earn before taxes). Keep in mind that the lower your DTI, the easier it may be to qualify for a mortgage. If you have some flexibility on when you plan on buying or refinancing, taking time to lower your DTI can make the mortgage process go much smoother. Here are a few DTI reduction strategies to consider. 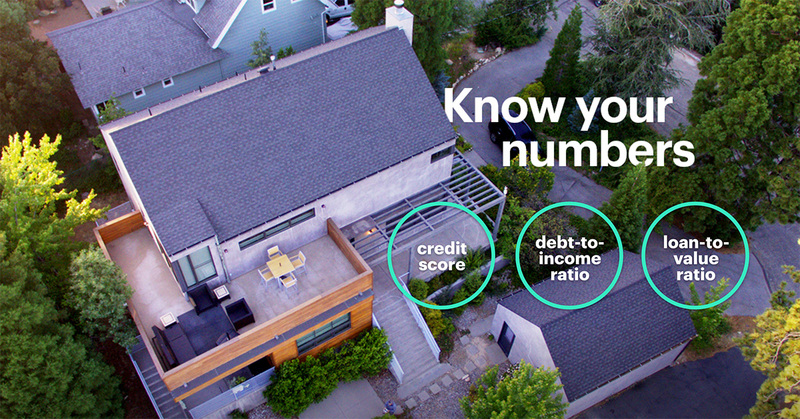 If you’d like to talk through your own numbers, our Mortgage Experts are here to help. Schedule a free conversation today.